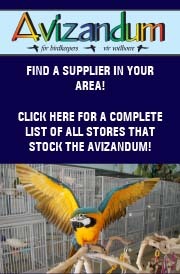 The following pet stores around the country stock Avizandum. 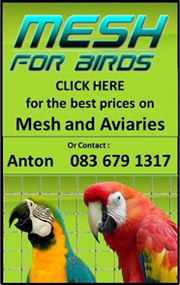 If your local pet store is not listed here and you would like them to start distributing the magazine, please contact us on 031 763 4054 or accounts@dennisonpublishing.co.za so that we can arrange that they sell the Avizandum. 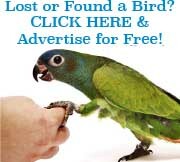 If you own a pet store or any retail outlet and would like to stock our magazine, please contact us on 031 763 4054 or accounts@dennisonpublishing.co.za so that we can send you your copies. 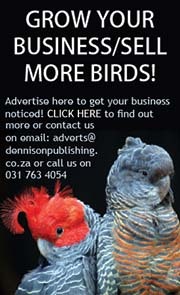 Please email us on adverts@dennisonpublishing.co.za if your contact details have changed. STORE NAME (click to email) AREA TEL. No.